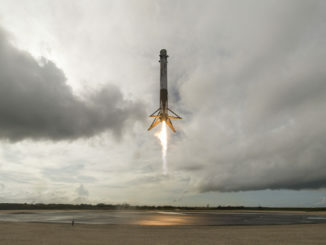 SpaceX will launch a space station-bound cargo ship with nearly 2.5 tons of supplies and experiments next Friday, Dec. 8, with a previously-flown Falcon 9 rocket booster after winning NASA approval for the reuse plan, agency officials said Wednesday. 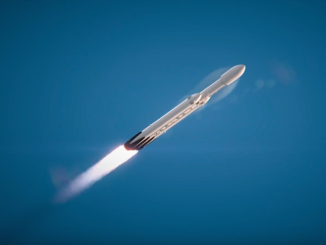 SpaceX’s first Falcon Heavy rocket is expected to roll out to pad 39A at NASA’s Kennedy Space Center for the first time next month for a hold-down firing of its 27 Merlin main engines, but the mega-rocket’s inaugural test launch will slip into January, officials confirmed Tuesday. 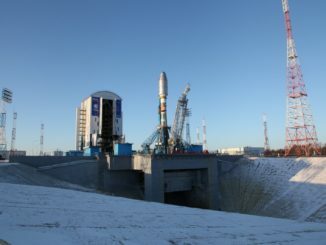 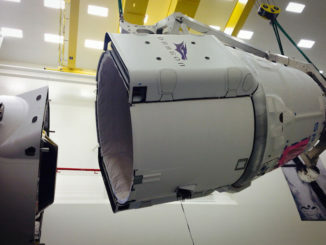 In a reshuffling of SpaceX’s launch schedule, a Falcon 9 rocket is set for liftoff no earlier than Dec. 8 on a mission to deliver several tons of supplies and experiments to the International Space Station and return to service a Cape Canaveral launch pad damaged in a catastrophic rocket explosion last year. 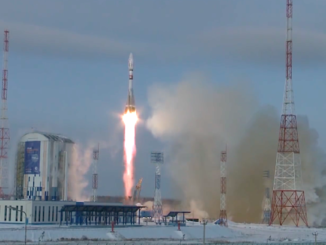 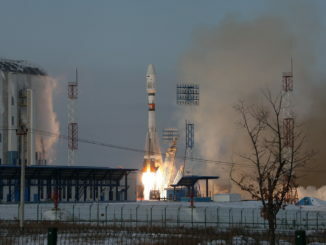 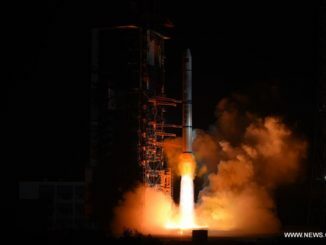 A Chinese rocket placed three experimental military surveillance satellites in orbit Friday, the second set of related triplets launched in less than two months. 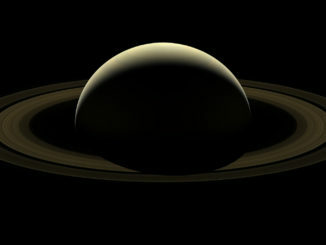 Two days before its final plunge into Saturn, the Cassini spacecraft turned its camera toward the ringed world to take a series of images for a color mosaic, capturing a last evocative close-up until a new mission reaches the planet. 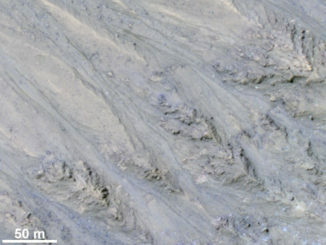 Intermittent flows that appear on steep slopes on Mars are likely formed by flowing sand, and not water as some scientists previously suspected, according to a new study. 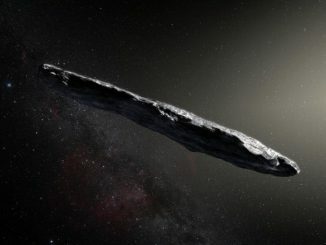 Astronomers say an object observed speeding through our solar system last month has an unexpected cigar-like shape and originated from another star, making it the first confirmed interstellar asteroid.